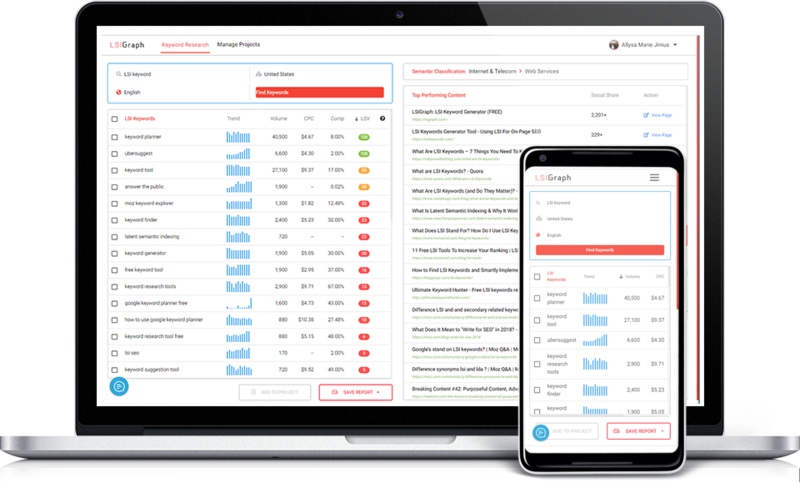 Get the most profitable semantically related keywords for all your SEO & paid marketing need. 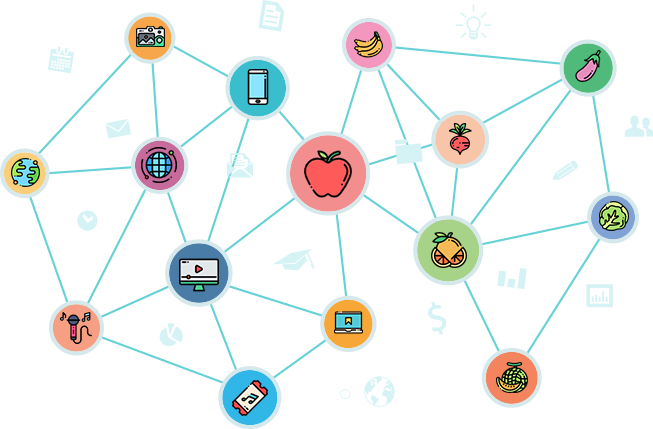 “LSI Keyword is keyword that is semantically linked to a main keyword. In a nutshell, LSI keywords are keywords that we generally find related to a main keyword. Keyword that works for others doesn’t mean will work for you. 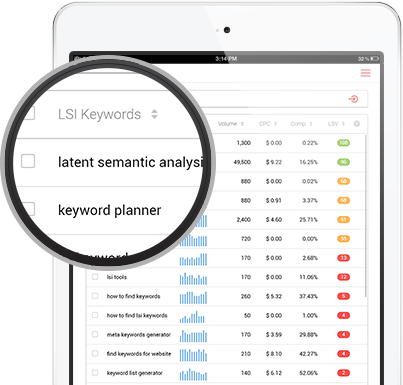 Discover LSI keywords that are just right for your topic & niche. Steer away from the competition with contextually unique content and create your own ranking success story. 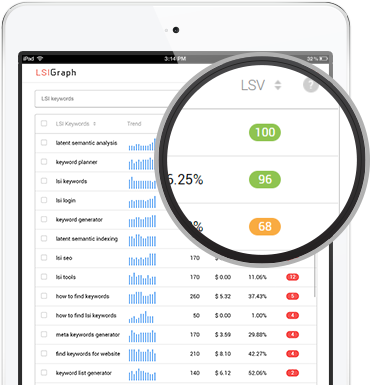 Learn the value of all LSI keywords with our proprietary formula, Latent Semantic Value (LSV)TM. 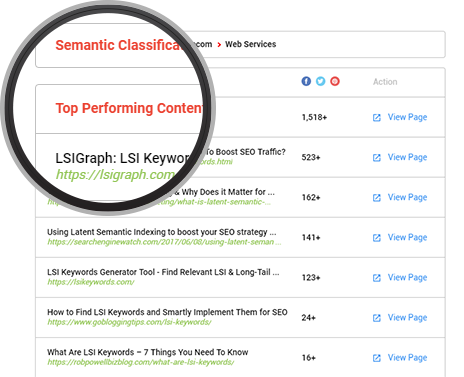 Simply pick the keywords with the best LSV, use them in your content, anchored text, backlinks, and see your pages climb up the SERP. You may have picked your target keyword for the next content, but do you know the best way to write and rank for it? Discover top successful content with high ranking and engagement rate. Learn from the best and outrank them with the power of LSI keywords.